Pollywood sea shell adirondack. Durability. Weather-resistance. Color-stay technology. Low maintenance. Made with genuine polywood lumber. Polywood: rethink outdoor. Durable and attractive, check out the Polywood sea shell adirondack chair! Need durable, strong tape for your establishment? 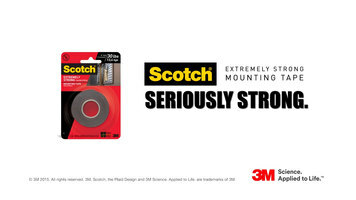 Look no further than Scotch extremely strong mounting tape! 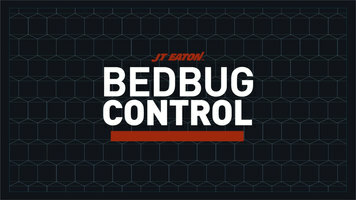 Ensure your hotel rooms and living areas are free and safe from bed bugs by following JT Eaton's bed bug control plan and using their pest control products! JT Eaton's line of repeaters have been designed protect you as well as to catch more mice than most of the traps out there. These repeaters don't need bait lure mice into the traps either.